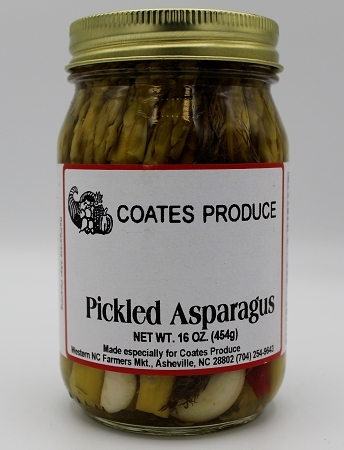 This is one of our favorites and is made with fresh local asparagus. We love it and we are sure you will too. Ingredients: Asparagus, vinegar, water, salt, jap. pepper, garlic, dill.